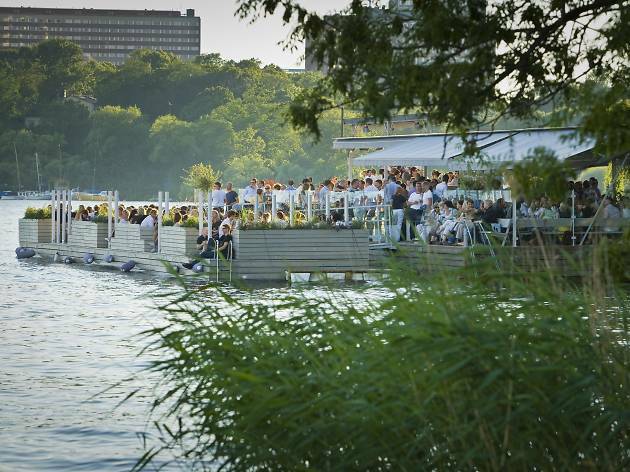 Getting a taste for traditional Swedish meatballs or splurging on edgy New Nordic cuisine foraged from a nearby forest are high on many a visitor’s list of things to do when visiting Stockholm's best restaurants. 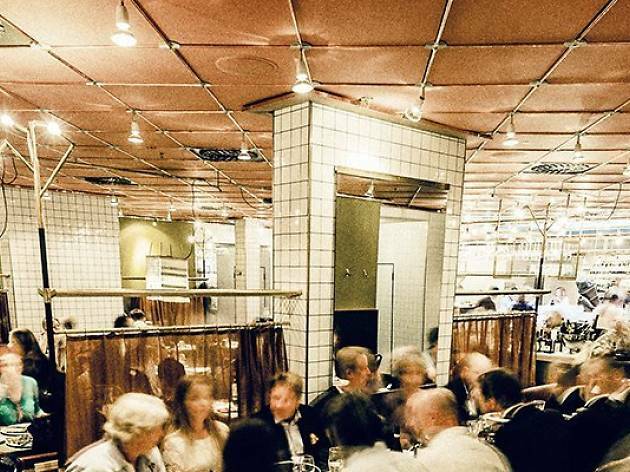 But there’s so much more to the Swedish capital’s increasingly diverse food scene. 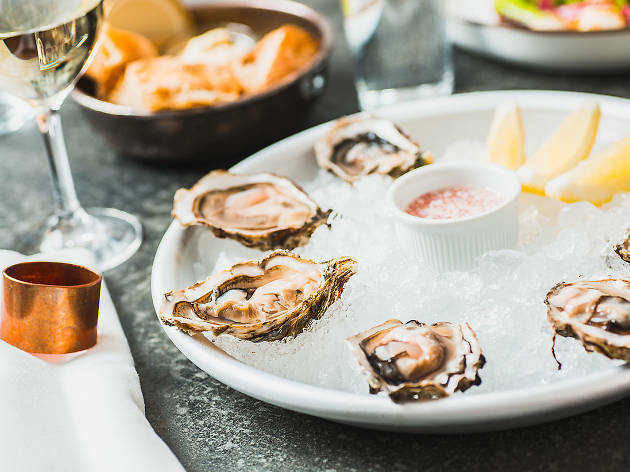 From a Michelin-starred sushi bar to an eerie Tim Burton-esque twenty-course grotto restaurant, our list proves this is a city that’s more than cemented its position on the global food map. 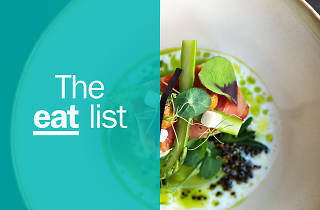 The main issue in a place where even a simple sandwich can easily set you back 80 SEK ($10) is deciding how much you’re prepared to pay, so we’ve included some of the city’s top options for thrifty eaters (if that’s you, you may also want to check out the city’s best cheap hotels and Airbnbs), as well as those that will max out your credit card. Beware that organised locals tend to book both kinds of venue several weeks in advance. 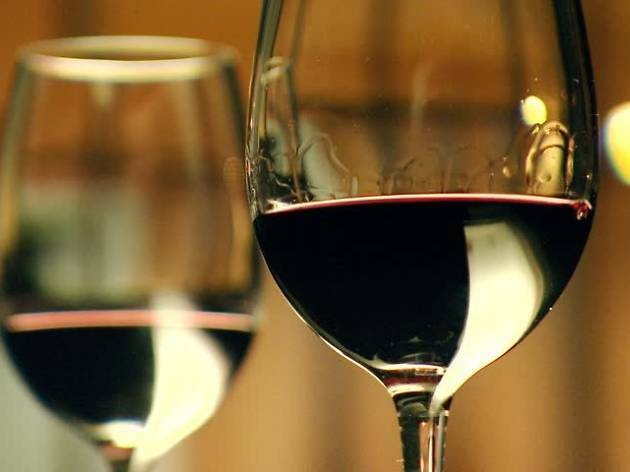 Our favourite tip for those on a budget is to fill up on a late lunch; almost all restaurants offer daily deals and in a capital where locals typically start and finish work early, the rush for a table usually dies down by 1pm. 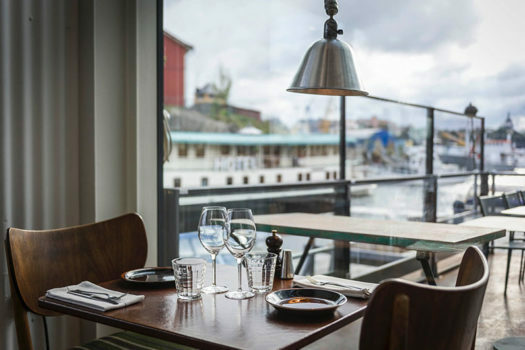 In a striking waterfront location on the shores of Stockholm’s greenest city island, Djurgården, Oaxen is a nautical-themed Nordic bistro set inside a stunningly-restored bright yellow shipyard. The light-flooded venue is split into two parts: Oaxen Krog is a fine-dining restaurant that’s picked up two Michelin stars, while Oaxen Slip is a slightly more casual brasserie with a penchant for sharing plates and a reputation for one of the best Sunday roasts in the city. 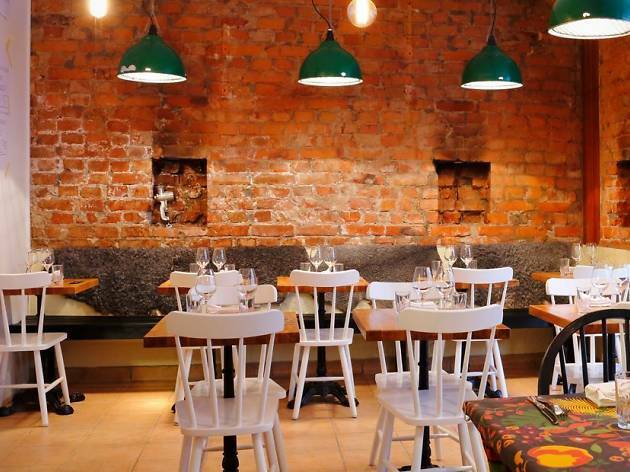 Exposed red brickwork, low-hanging metal lampshades and daily specials scrawled on paper posters set the tone for this understated neighbourhood restaurant in the Vasastan district. 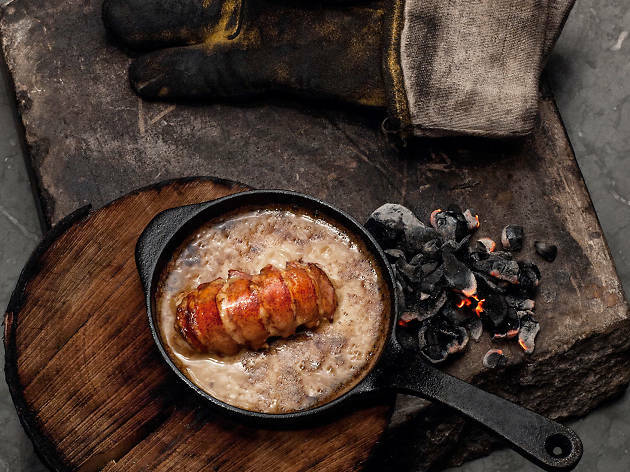 There’s a short seasonal menu with a strong focus on Nordic root vegetables, fish and seafood, like a lobster dish with celery and ginger, slow-cooked pork accompanied by cauliflower, or chanterelle mushrooms with elder and buttered turbot. 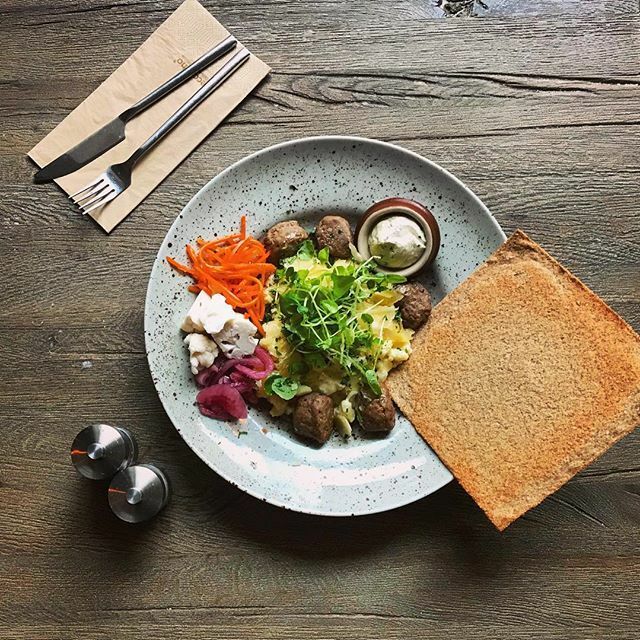 The most famous food in the Nordics is brought up-to-date at this edgy-yet-homely restaurant which has built its entire menu around the humble Swedish meatball. 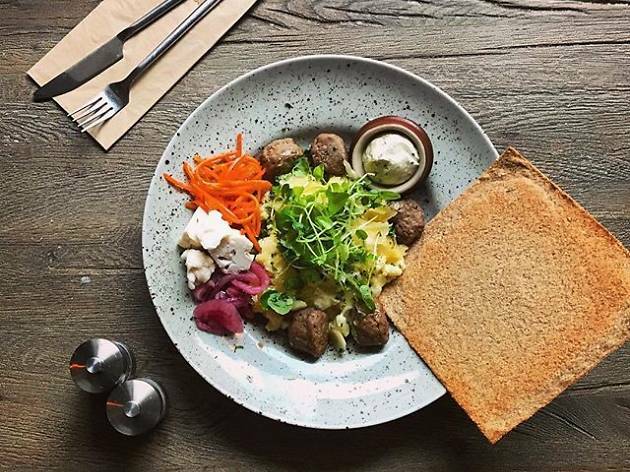 If this is your first authentic meatballs experience (Ikea doesn’t count), go for the classic beef balls served with buttery mash, lingonberry jam and a creamy broth. More adventurous variations on offer include rooster, reindeer and salmon. There are vegan and veggie options too. The first Asian restaurant in Sweden to get a Michelin star, this intimate sushi bar's head chef, Carl Ishizaki, spent two decades perfecting his unique twist on some of Japan’s most classic recipes before investing in his own tiny 20-seat venue. 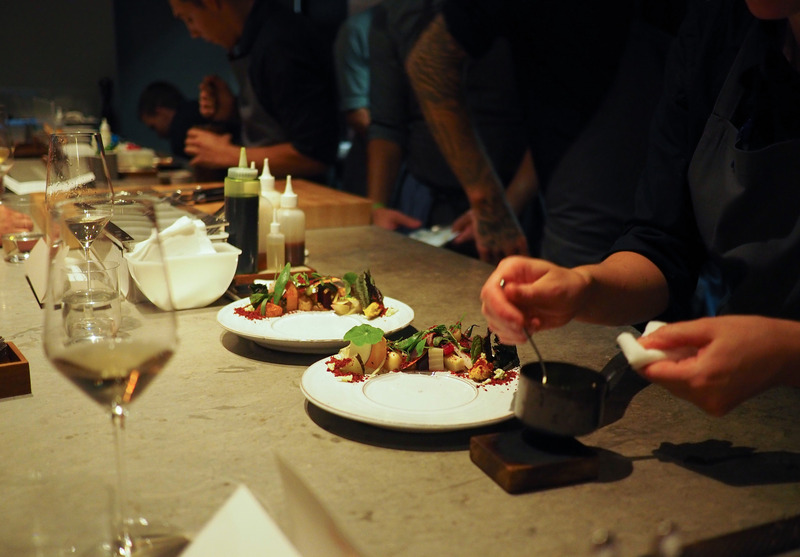 Here, customers experience 15 of his signature dishes in one sitting via a seasonal tasting menu, scribbled up on a giant chalkboard, in a relaxed, friendly atmosphere. The pizzas are the stars of this savoury menu, piled high with fresh ingredients that change with the seasons, but there’s a wide range of pasta, meat and fish dishes too. For desert, expect Mediterranean classics including meringue and panna cotta and a wide selection of ice creams and sorbets. There’s also a separate gelateria and a top-notch bakery-come-coffee-shop in the entrance, plus a graffiti-scrawled cocktail bar, Växthusen, at the back of the venue. 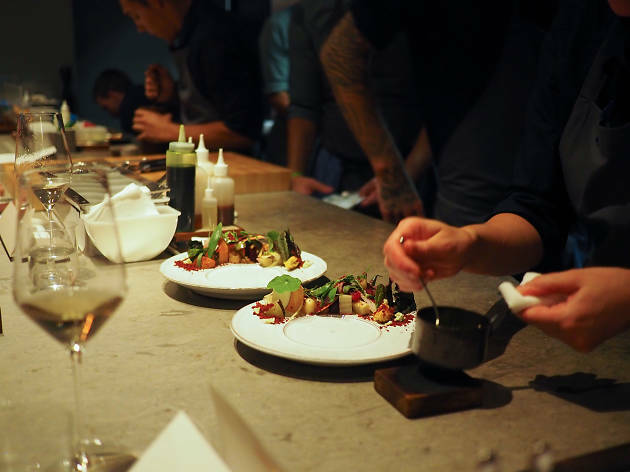 There are just five main courses to choose from at Häktet, an edgy modern restaurant inside a former eighteenth century jail for petty criminals who couldn’t afford to pay their bail. 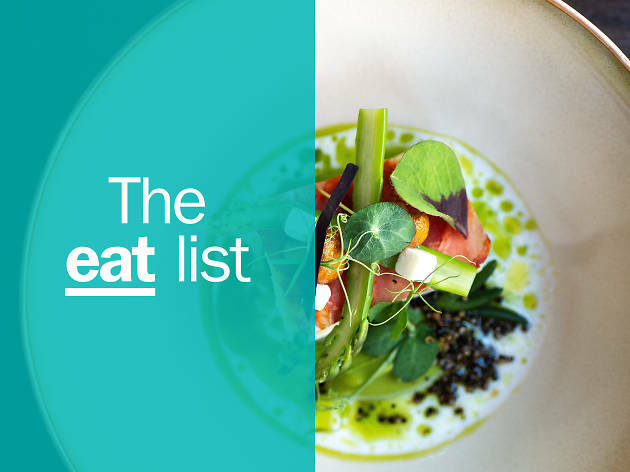 Classic European flavours with a contemporary twist are on offer, with the menu typically changing several times a year to make the most of seasonal ingredients. 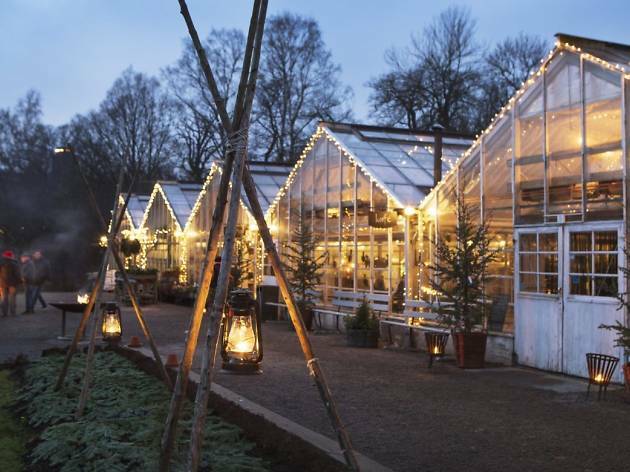 Rosendals Trädgård rustles up daily lunch deals from the fresh veggies, herbs and flowers plucked directly from its enormous biodynamic allotments. The bread, pies and pastries are baked by hand in a wood-burning oven next door. 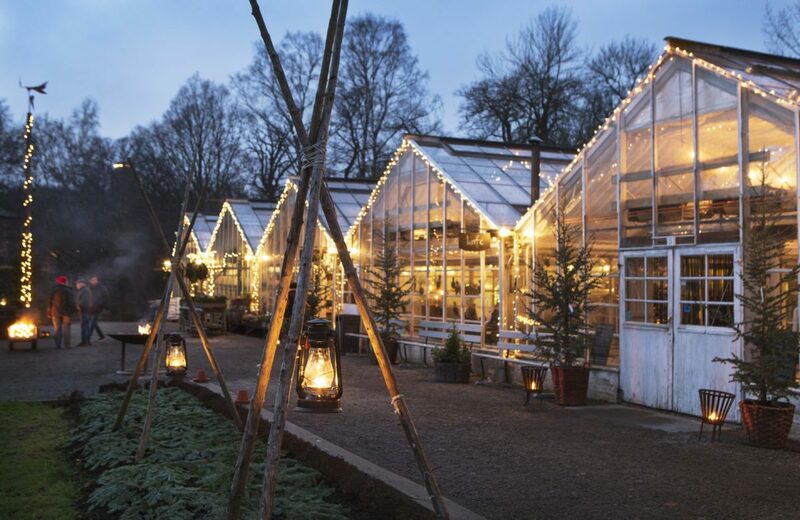 Guests here get the chance to dine inside a light-filled greenhouse or from the spacious outdoor terrace, surrounded by leafy trees, creepers and flower beds. 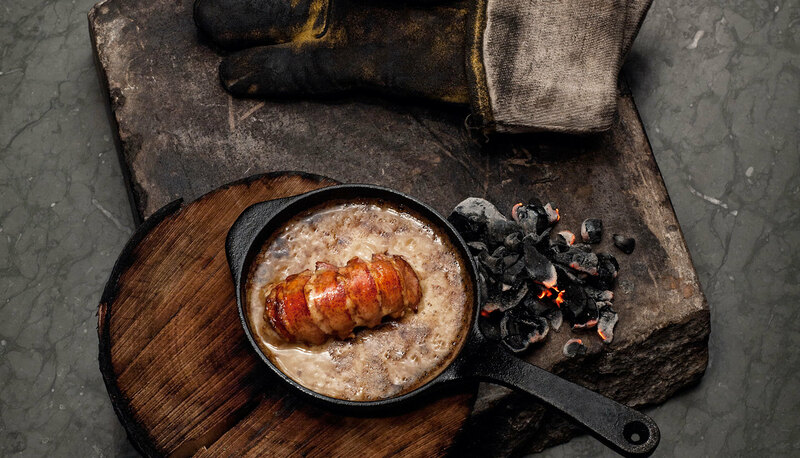 An open fire is the focus at the Michelin-starred Ekstedt, purveyor of exclusive New Nordic cuisine in the Swedish capital, all cooked without gas, electricity or microwaves. 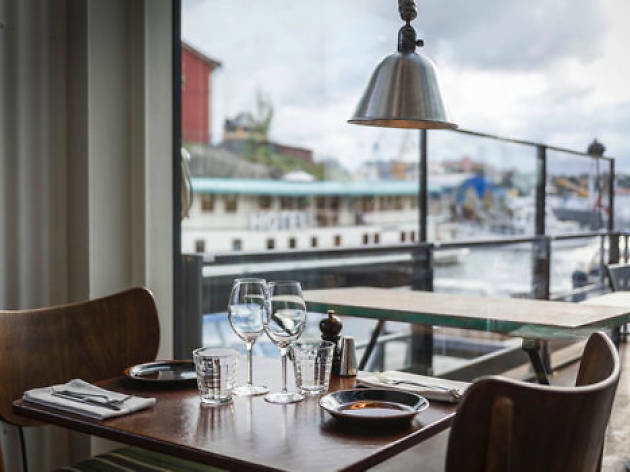 Ekstedt’s a haven for Scandi design fans too, with compact wooden tables, exposed tungsten lights dangling from a mesh ceiling and a rustic stone bar. 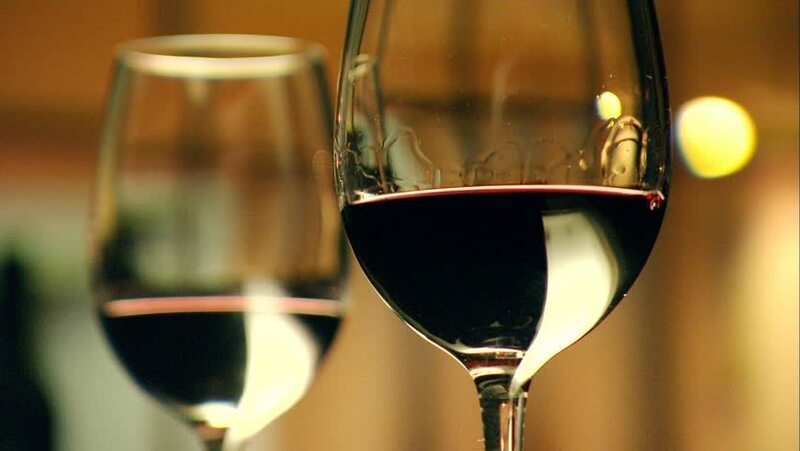 The tasting menu here is comprised of a selection of decadent, globally-inspired small plates. 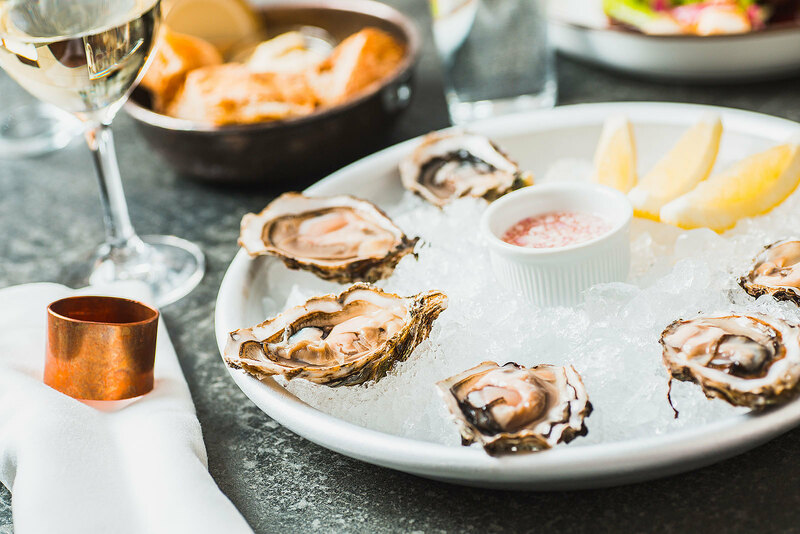 It all begins with a scoop of caviar dolloped straight onto the top of your hand, alongside a shot of vodka to wash it down with. 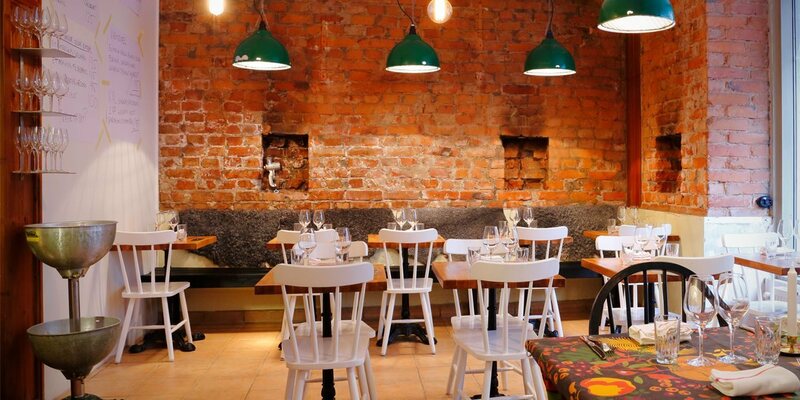 The interior couldn’t be more juxtaposed to the fine dining; the walls are crumbling, there’s a smoke machine filling the room with a nostalgic mist and Lego are provided to play with in between courses. 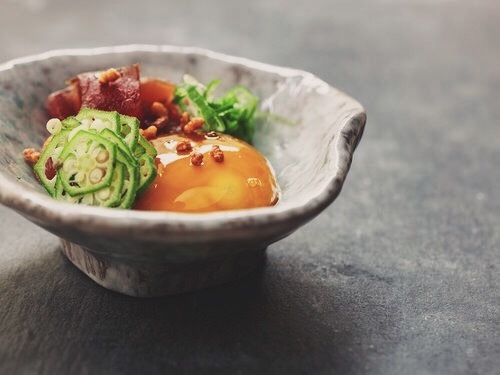 One of Sweden’s most celebrated restaurants, Frantzen's recent offerings have included Swedish pork marinated for a week in soy and mirin, smoked for 24 hours and hung to dry for 100 days, and a Rubik’s cube-inspired desert with rows of colour-popping garlic and lemon peel, arctic bramble, brown cheese and liquorice. The ambiance comes from an equally opulent interior, calm music (from the moment you step in the elevator) and impeccable service. Unsurprisingly, all this comes at a price. 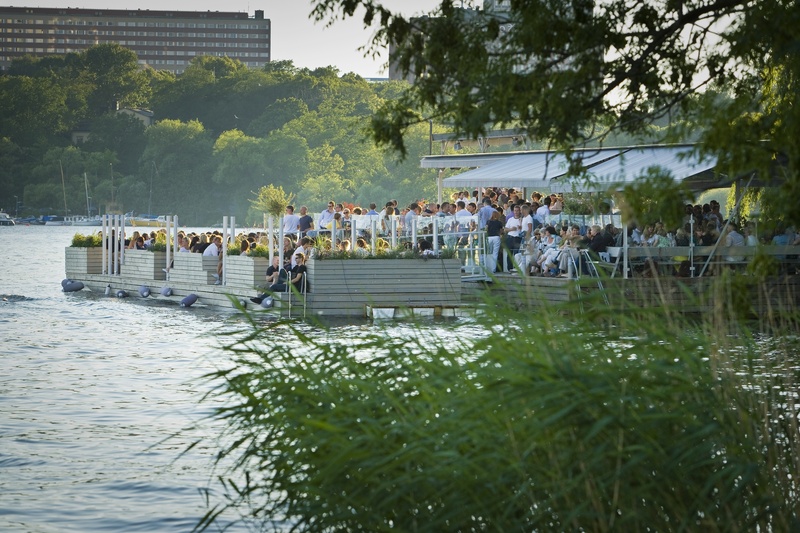 From candle-lit cellars inside medieval townhouses to cutting-edge rooftop bars dreamt up by Scandinavia’s top designers, Stockholm has an impressively diverse bar scene for a fun-sized capital of less than a million people.